This was such a cool pattern to do! It worked up extremely fast. I was able to make 2 in a row and with 3 kids under 10 at home that is a true feat! 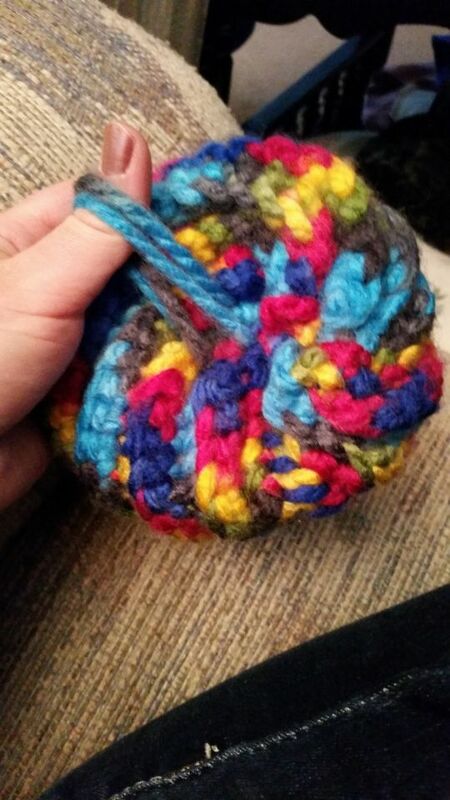 http://crochetpatternsonly.blogspot.com/2009/06/spiral-scrubbie.html if this doesnt work let me know.